Thanks to the success of LEGO projects like Back to the Future and Ghostbusters, many more '80s pop culture icons deserve the brick treatment. A couple months back I told you about the Golden Girls project that reached 10,000 supporters (now under review) and also told you about a few other worthy sets. 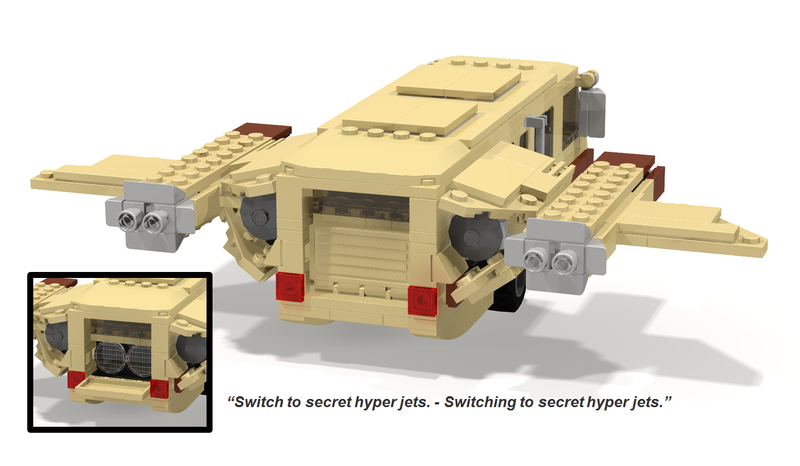 I've managed to track down even more sets that thought LEGO fans should know about. You should also know that LEGO Ideas recently awarded more time to projects that reach 1,000 supporters (even ones that have expired) so now there is a better chance for success! Here are a few I've backed recently and you should too! 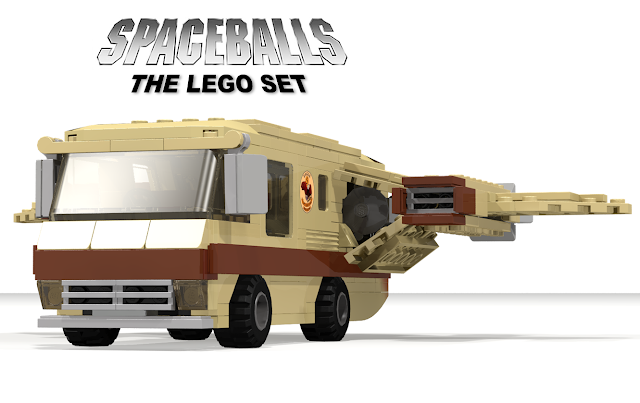 Most of you know how much I love Spaceballs and having this project produced for the 30th anniversary in 2017 would be awesome! 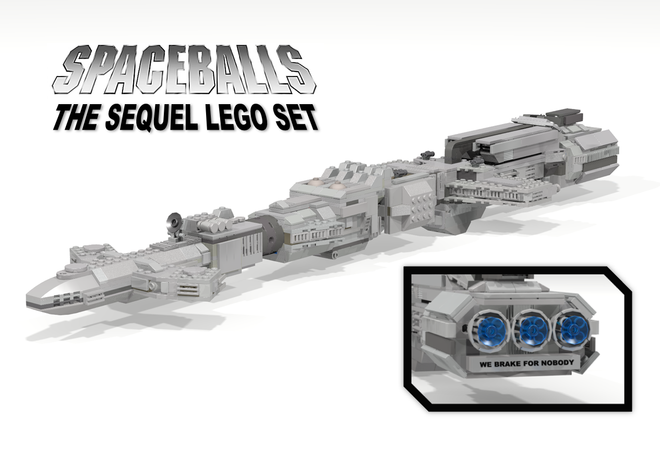 I would suggest at the very least including Lonestar and Barf minifigs with this set. And there also needs to be an "I (heart) Uranus" bumper sticker. Thanks to Geekologie for the heads up about this project. To be true to the movie, this would need to be the longest LEGO set ever created. I like that the "We Brake For Nobody" sticker is included. I also like his minifigures of the two Spaceballs combing the desert. Darth Helmet, Col. Sanders, and President Skroob minifigs would need to be included as well. The San Diego Comic Con variant could be plaid colored. Now this is a set done right. 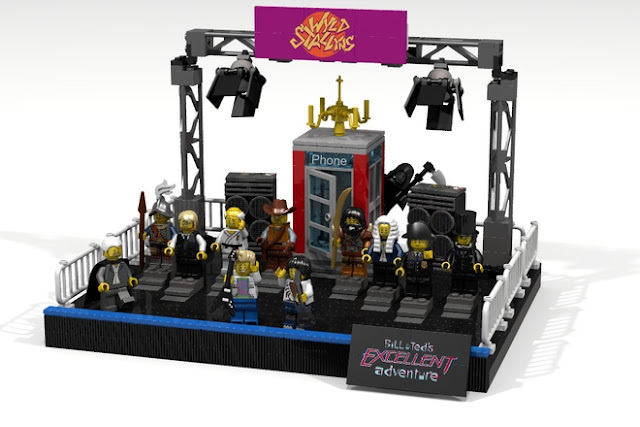 You've got the phone booth and you've got all the minifigs throughout time. There is even death peaking his head out from behind the booth. Perfect in every way. 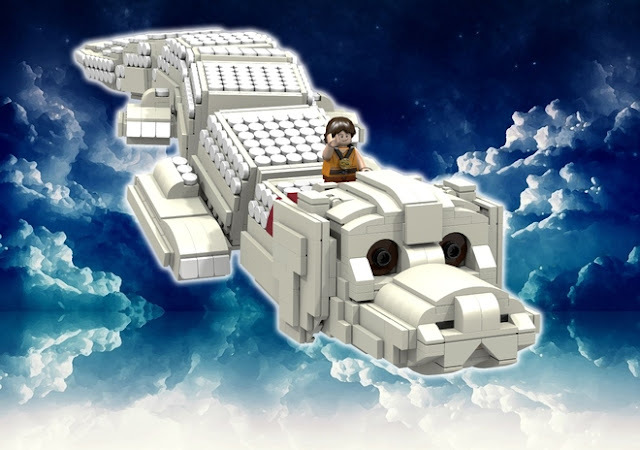 Falcor and Atreyu!! See, this is all we fans want. There could be several other characters you could include from Fantasia, but these two would be enough to satisfy me. 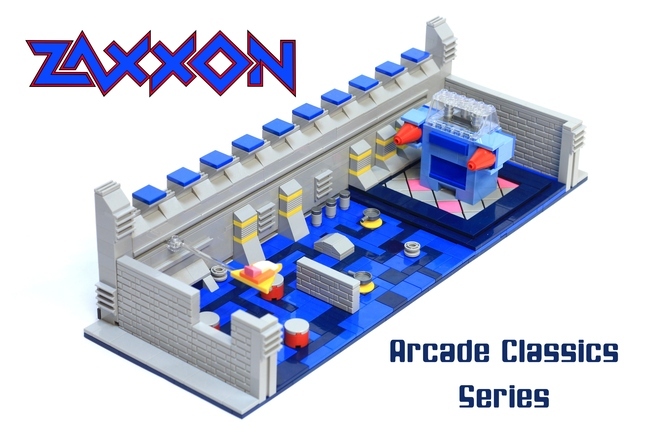 This set really caught my eye because I loved playing Zaxxon. The game was very unique from all the others just by the angle at which is was played. The color really pops in this set and would be awesome to display. The designer's arcade machines project deserve your support as well. I never had one, but I know there is still nostalgia for old computing. 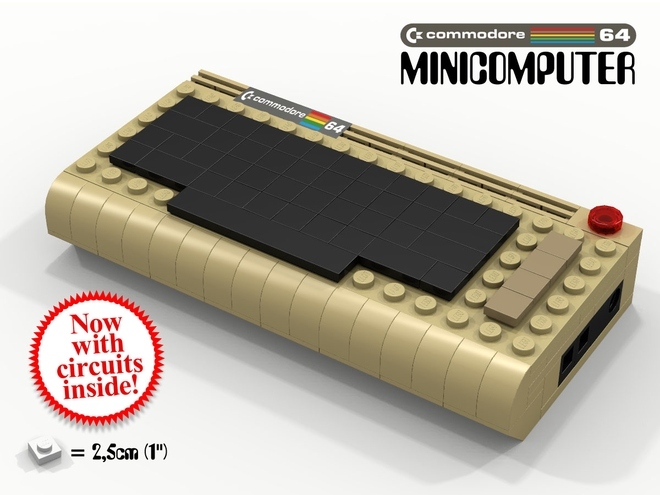 The designer's other projects include Commodore Amiga, Sinclair ZX Spectrum, and Apple Macintosh so I'd recommend putting them together and selling as a set.